If you’re running your organization’s website, or happen to be a blogger, then WordPress is definitely a key tool for you. 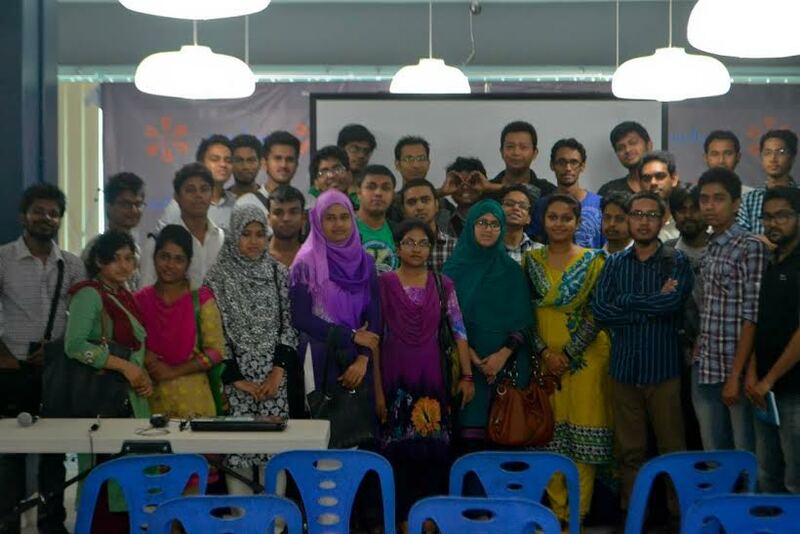 Hubdhaka was proud to host another WordPressian meetup on last July 19, 2014. Bangladesh WordPress community who call themselves- WordPressians, contribute time, energy and knowledge to our tech community and that goes hand in hand with Hubdhaka’s vision. This monthly meetup covered the topics of Playing with WP-CLI, WordPress plugin development 101, WordPress Configuration tips and tricks, Deploy WordPress in LEMP/LNMP Stack and WordPress theme best practices. This month speakers were Anam Ahmed, Zahidul Islam, Masharul Tasbeeh Pamir, Hasin Hayder and Nazmul Hasan Rupok. After the keynote speeches there was a networking session between organizers and participators.